Do you have a career opportunity? 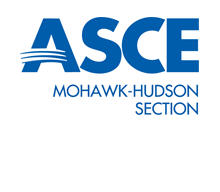 Consider advertising it on the ASCE Mohawk-Hudson Section website. The cost is $125 includes for one month on our career opportunities page. Please email our Treasurer with a company logo and position information.